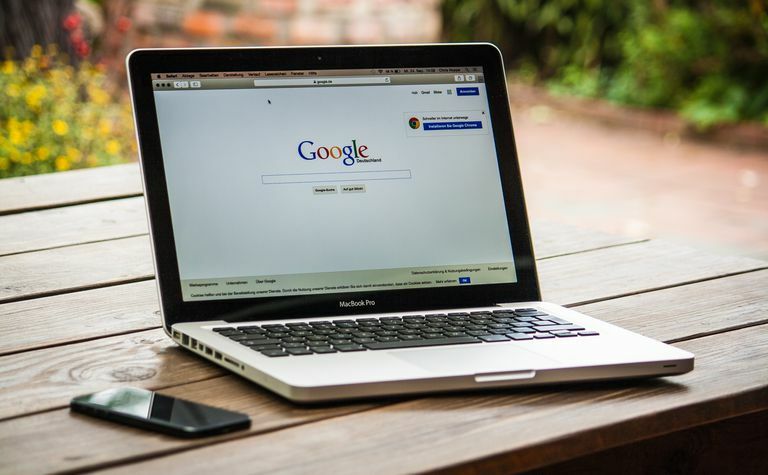 When you download a file from a website using Google's Chrome browser, it's either saved to a user-defined location or opened with its associated application. When you're finished with this process, some websites try to download additional files. In most cases, the intent is honest and purposeful. However, some malicious sites seek to exploit this feature to transmit viruses and other unwanted material. To avoid this problem, configure download settings in Chrome so that you decide whether you want multiple downloads. In the upper-right corner of the screen, select the menu (three-dot) icon and then choose Settings. Another way to access Chrome settings is to enter chrome://settings in the address bar. Scroll to the bottom of the Settings screen and select Advanced. In the Content settings screen, select Automatic downloads. If Do not allow any site to download multiple files automatically displays, select the toggle switch to enable the setting. If Ask when a site tries to download files automatically after the first file (recommended) displays, you don't need to do anything, the setting is enabled. Now Chrome is set to ask your permission before downloading multiple files. On the Automatic downloads screen, you can also Block or Allow specific websites.